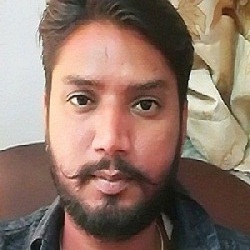 Hi There, Myself Kuldeep and I possess 6 Years of work experience in the field of SEO. I've read your project description and Checked your website Our Search Engine Optimization(SEO) Services is the best way to Increase your Rankings, traffic and overall visibility in the major search engines (Like : Google/Yahoo). Our techniques are 100% WHITE HAT and according to the current Google updates like Panda, Penguin and Humming bird. 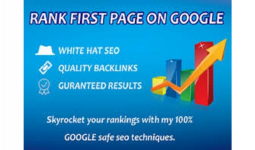 We use white hat method and do all work on regular basis so website will get good ranking on search engine and will generate organic traffic. We provide weekly basis work and ranking report.